1.1 So, what is sake? 1.2 Is it saki or sake? 1.6 Hot or cold sake? Drinking sake or saki in Japan is bound up in rituals, and there are codes of practice or etiquette involved in both serving and drinking sake. Despite what you may read about sake being low in alcohol, it seems to catch you unawares if you underestimate it ..someone told me this. As sake is a fundamental part of life in Japan, it is always a good idea to try and blend in with local customs by trying it. Learning the different ways to drink sake also helps. Koji is a rice malt or yeast made from rice and water. Sake-brewers add malt, yeast, and water to steamed rice, and allow the mixture to ferment to convert the starch in the rice into alcohol, which we know as sake. Without koji, there is no sake. Is it saki or sake? Regardless, it is pronounced sak(a) as in A, B, C.
– a bottle of sake according to your taste – and sake varieties are all very different. 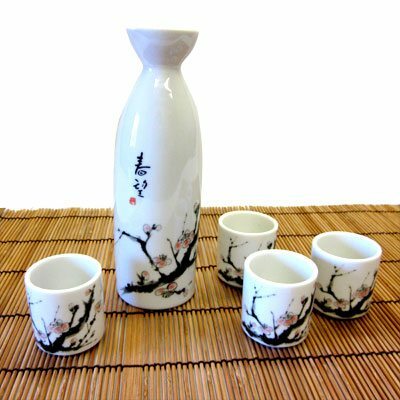 Sake has been consumed and used in religious ceremonies for over 2000 years and is would take a long time to explain the very interesting history. 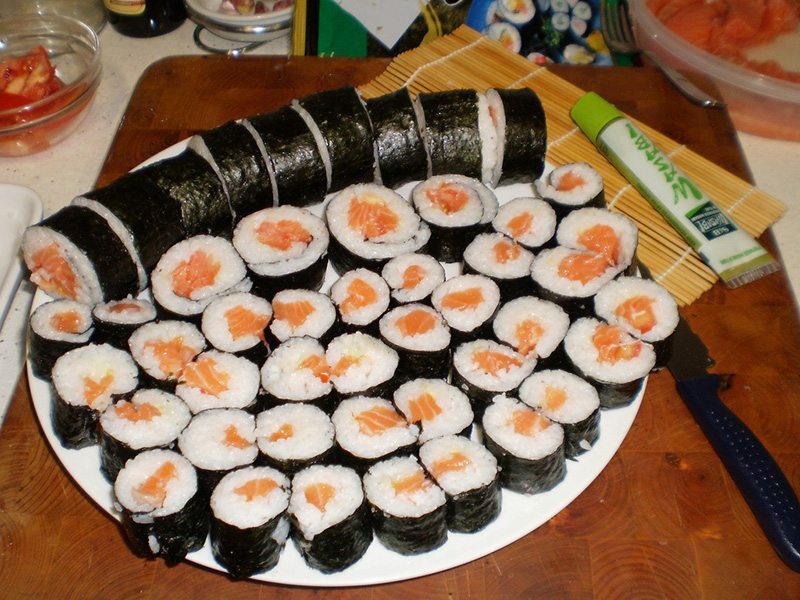 Suffice it to say that it is a very important part of all Japanese ceremonies, all family occasions and even daily life. 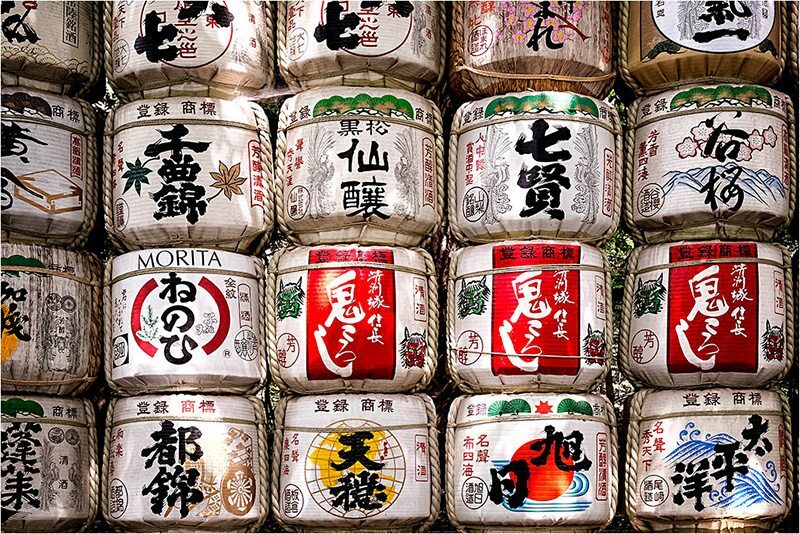 There are 1800 breweries or kuras in Japan producing some 10,000 different kinds of sake. Sake makers are exceptionally proud of their products and the Japanese are very discerning customers. It is an art form of the highest order, so it is best to listen and learn from professionals. There are many places all over Japan to learn all about the art of making and drinking sake. There are many tasting sessions to attend, which are very interesting. 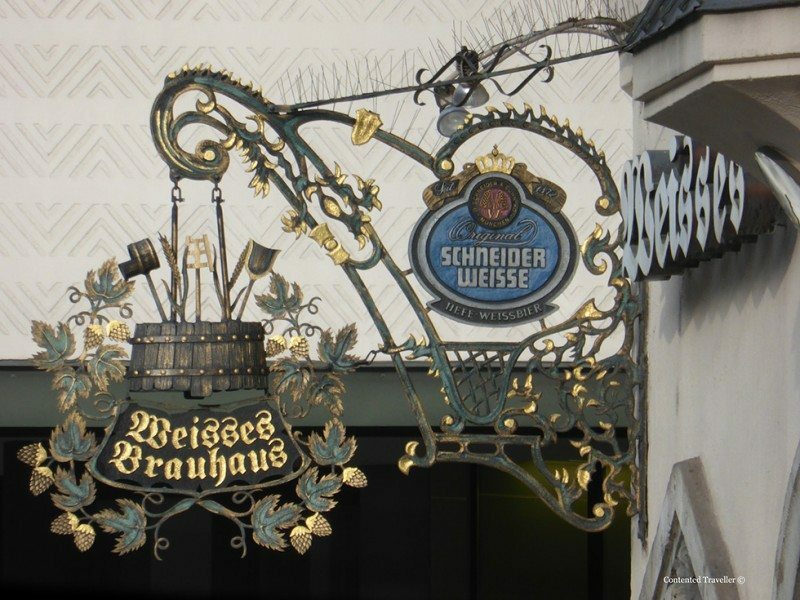 It is here that you gain a lot of historical, production and tasting information. – the person receiving should lift his or her cup, or ochoko or guinomi off the table, holding it with one hand and supporting it with the other. When the sake has been served to them they should take a little sip first. – start with the oldest person at the table or the most senior person as a sign of respect. – Pouring for yourself is known as tejaku. This is only acceptable in extremely informal situations, or if you are on your own, I guess. – remember that the Japanese feel that they have not being looked after you correctly if you finish your cup and they will continue to refill it. This is dangerous – you have been warned. Traditionally, sake was always served heated in Japan but it is slowly changing where in some cases the sake tastes better at room temperature. There are also some sakes that are served chilled. 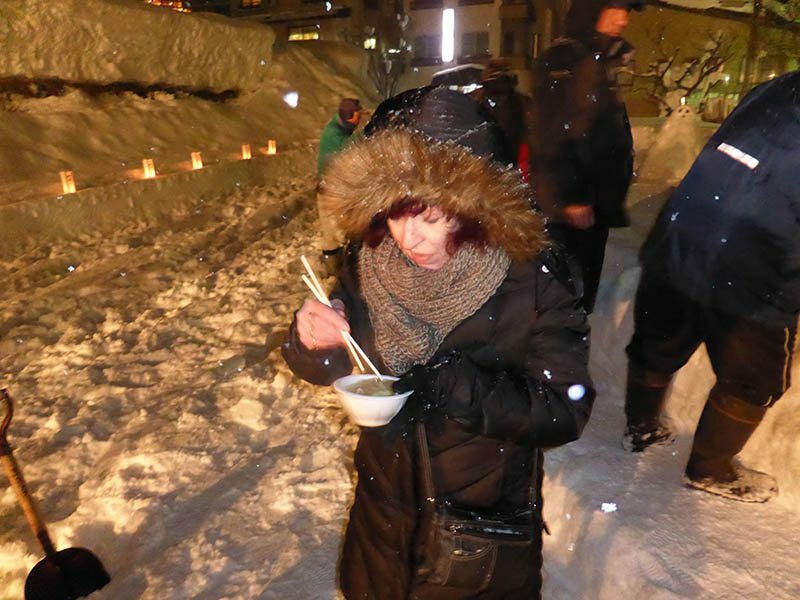 However, in the snow, we have found that it tastes better hot. So the answer probably comes down to personal preference and situation, but more importantly – let the Japanese tell you or watch what other locals are doing. – always appreciate the tokkuri and the ochoko or guinomi as well as the bottle. The Japanese take great pride in their packaging and in their presentation. It is not a shots round. You can say, Kanpai if you’re in a Japanese restaurant. You touch the cups together. However if you are drinking with people of higher status then make sure the rim of your cup is below that person’s rim, when the two meet. Sake is delicious, is very easy to drink and that should be your first warning that it does creep up on you. So now you know how to drink sake in Japan. Great tips, although I feel like I don’t need any encouragement to drink sake, particularly when in Japan! I think it always a good thing to adapt culturally, and if that means drinking sake, then that is what we must do. I should drink more sake while I’m in Tokyo. Just wish I knew the names of the different brands so I could ask for specific ones. I used to drink quite a bit at a sake bar in Colorado during grad school–a friendly waitress introduced me to different types. Thanks for the sake-drinking tips! 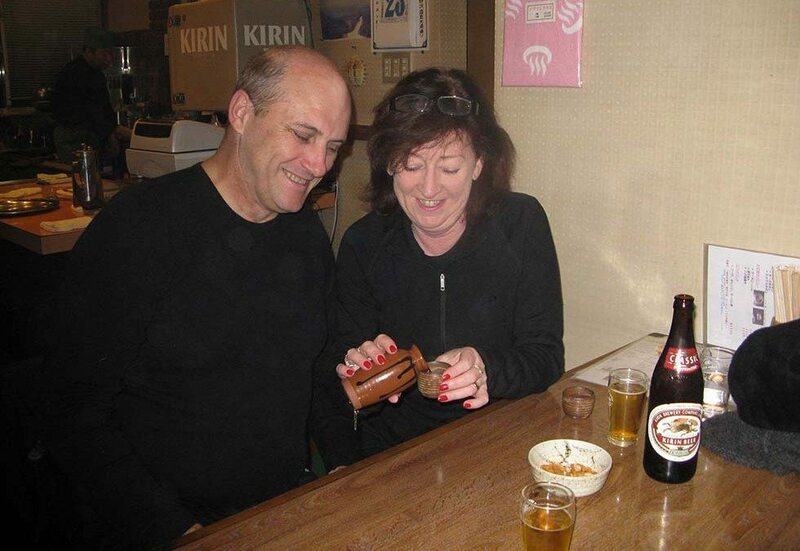 George likes the warm sake with Japanese food, but Janice still prefers a cold Sapporo :-). Gordon ikea the hot sake as well, particularly when they overflow it. I recommend amazake… it is a milder, sweeter and pulpier liquor made from the byproduct of sake production. It is sold in March around girl’s day, and is best when it’s warm. Delicious! I have been visiting Japan since 1973 and have loved every minute I have spent there. It is my favorite country in the world. 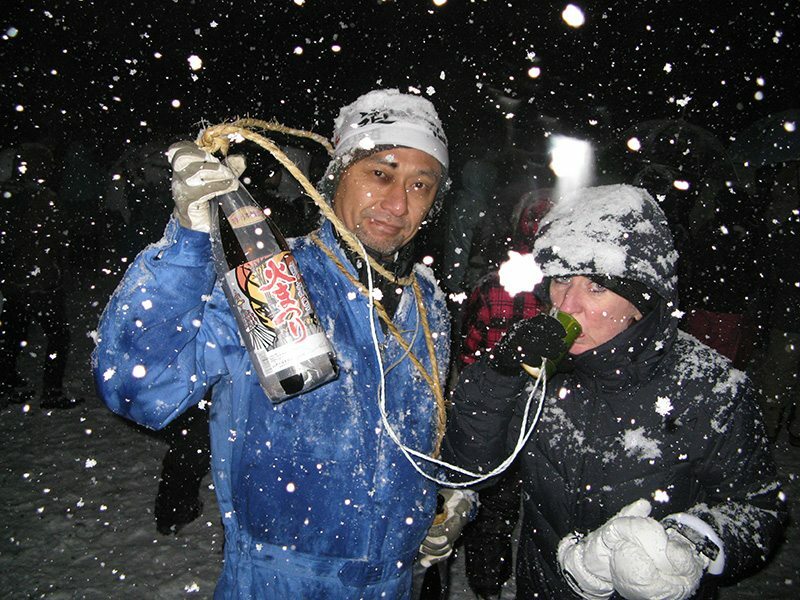 I have definitely had my share of Sake over the years and it depends on the weather for your hot or cold question. Winter time I like it hot. Summer time I like it cold. Ten years ago I had a heart attack and had to stop drinking alcohol of any kind. It gives me a massive hangover if I drink a half glass of wine or half a beer. Not worth it. If my cardiologist takes me off Plavix (could be the culprit) before I leave on my trip to Europe and Asia I might be able to drink again. That would be great, since I am mainly going to be in Italy, Malaysia and Japan. I loved Sake when I drank and appreciate your post. Wish me luck! Thanks Corinne, I am quite enjoying the how to posts as well.